Ah, beautiful Italy! When we think of motorcycling in Italy, aside from the Stelvio, there aren’t a lot of specific roads that come to mind. Sure, you will find a lot of scooters in most cities, but motorcycle riders on the highways aren’t a norm. Or are they? 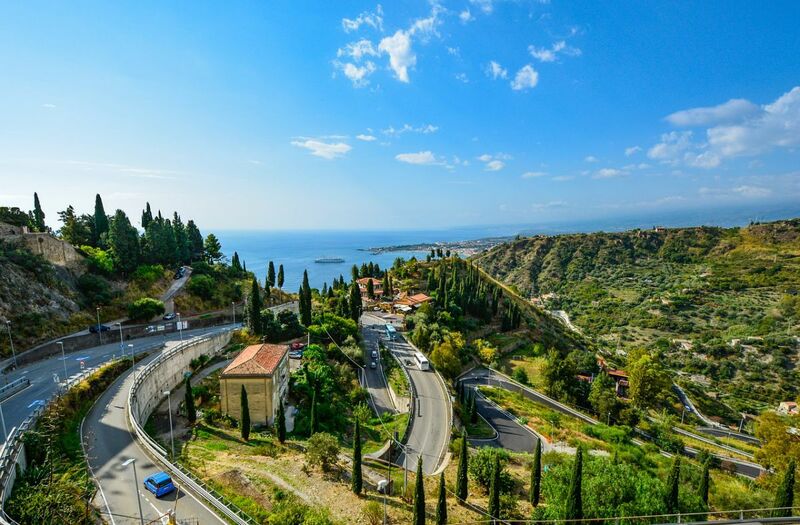 Between mountain roads, coastal paths, winding roads between olive groves, and spectacular forest roads, there are a lot of motorcycle tours in Italy that you can choose from. Every rider should be lucky enough to enjoy motorcycling in Italy at least once in their lives. Follow me as I talk about some of the most scenic rides in Italy, one of the world’s best countries for motorcycle rides. As a bonus, I’ve included some suggested itineraries. The rolling hills of Tuscany are well-known to anyone who has ever dreamed of visiting Italy. Food and wine lovers particularly enjoy this Italian region. 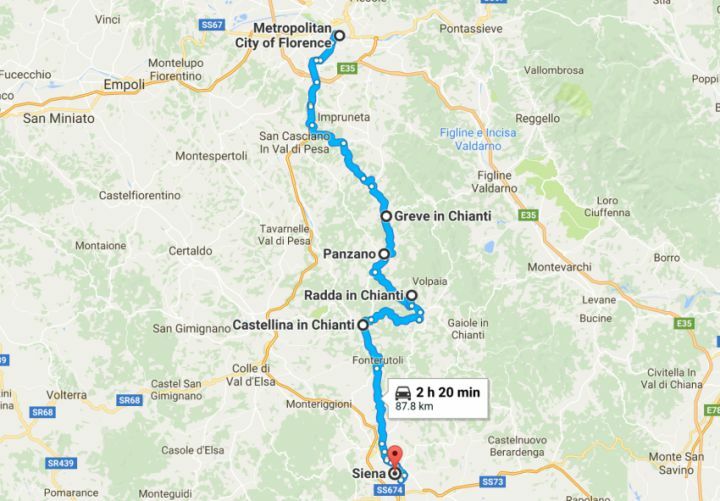 There are many options to ride here and endless itineraries to choose from and the “Chianti road” is one of the most famous. The Florence to Siena part is probably the most scenic in all of Tuscany and it also offers the chance to stop – at the end of the day – to taste the region’s amazing wines. The ride takes you through peaceful scenery, dotted with ancient houses, sleepy farmhouses, vineyards, and olive groves. Going through Greve in Chianti, Panzano, Radda in Chianti, and Castellina in Chianti, the drive takes about 2 and a half hours (without any traffic). 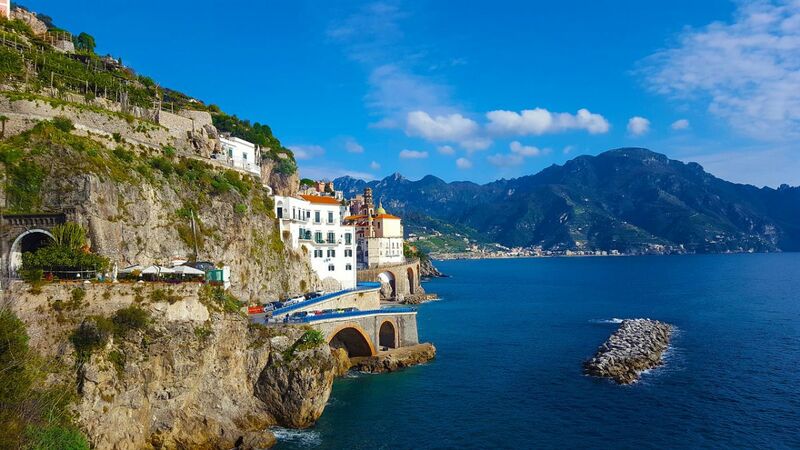 This road takes you from the hustle of bustle of Naples, passing by Ercolano (Herculaneum), Pompeii – and the famous ruins -, winding its way on the long twists and turns of the Costiera Amalfitana (Amalfi Coast). The time to avoid doing this ride is summer when all you’ll accomplish is time lost in traffic as the narrow roads get chocked by tourists. It’s a pleasure to ride here during spring and fall. And although the ride takes 5 hours easily – without any traffic – plan to stop and enjoy the amazing scenery and historical sites. If you want to see some of the scenic towns in Tuscany, embark on a day ride starting from the heart of Chianti. 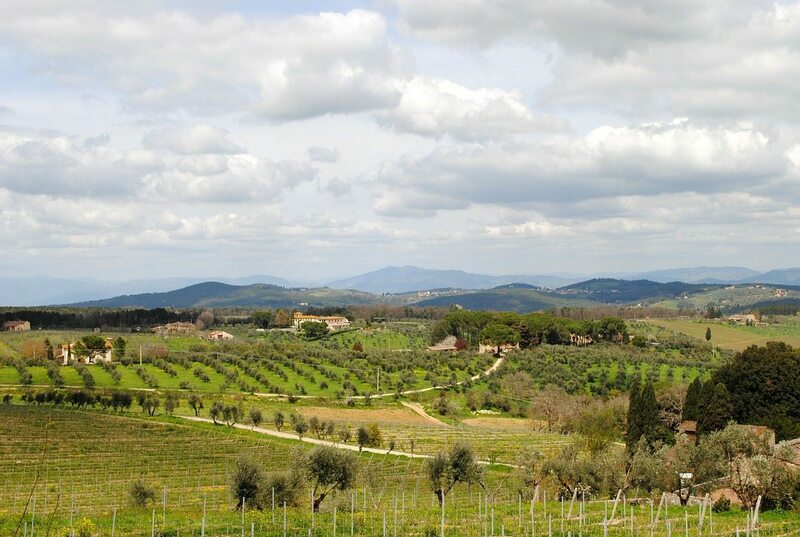 While not as spectacular as The Chiantigiana, you’ll get a taste of central Tuscany and its famous San Gimignano. 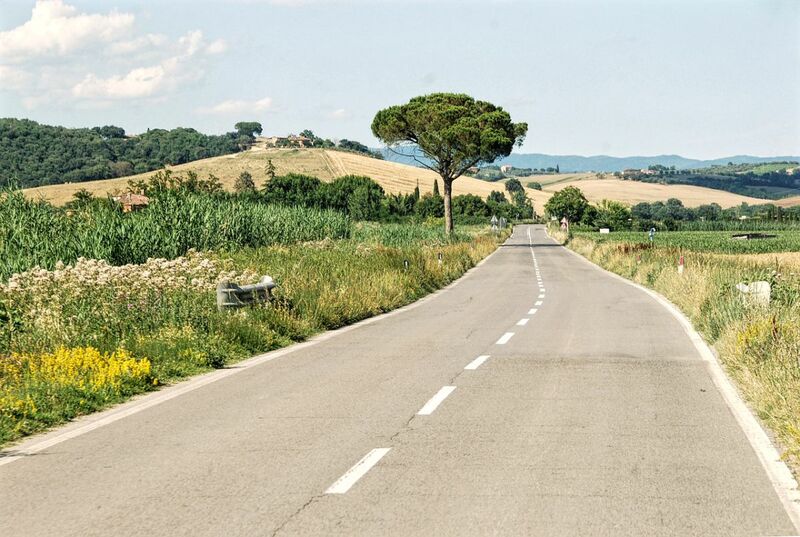 Start your ride in Radda in Chianti, go through Castellina in Chianti and follow the road all the way to San Gimignano, the most well-know and enchanting Tuscan hilltop town. From here, head to Volterra, a small town offering enchanting views of the countryside. In total, the ride takes little over an hour. Ready for a long ride? Then the Italian Lake District is a perfect choice. 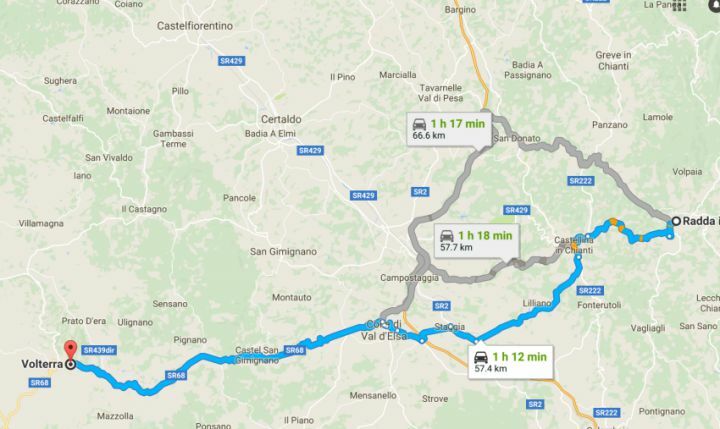 Start your trip in Verona and set out on a smooth ride on the highway. The next stop is Brescia where you shouldn’t miss visiting the castle. 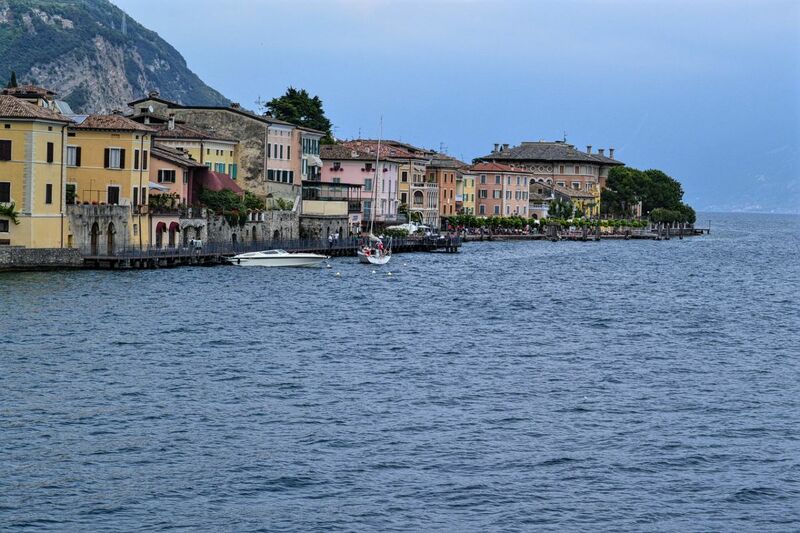 From here, it’s a scenic drive all the way to Limone sul Garda, located right on the famous Lake Garda. It’s now time to take a detour to Garda and skirt the lake. 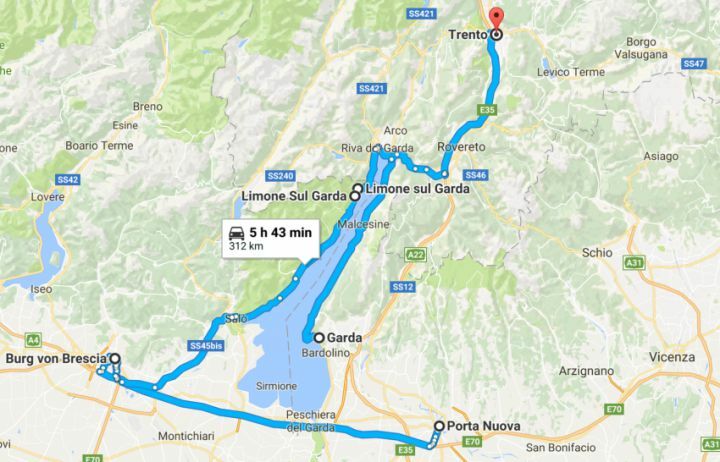 Travel back to Limone sul Garda and then all the way to Trento. The total drive takes almost 6 hours but you may want to break it up once you arrive at the Lake. 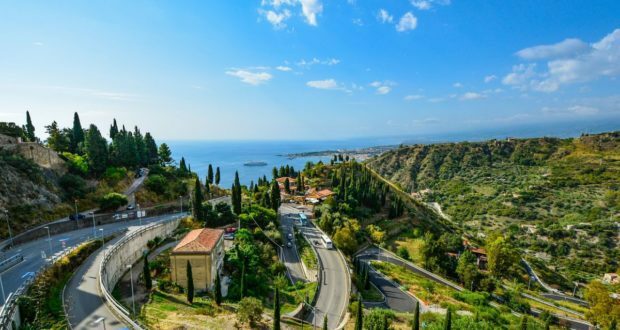 One of the things Sicily is famous for is, without a doubt, the super views of the Mediterranean. Add the history and amazing seafood in the mix and you got a destination worth visiting. 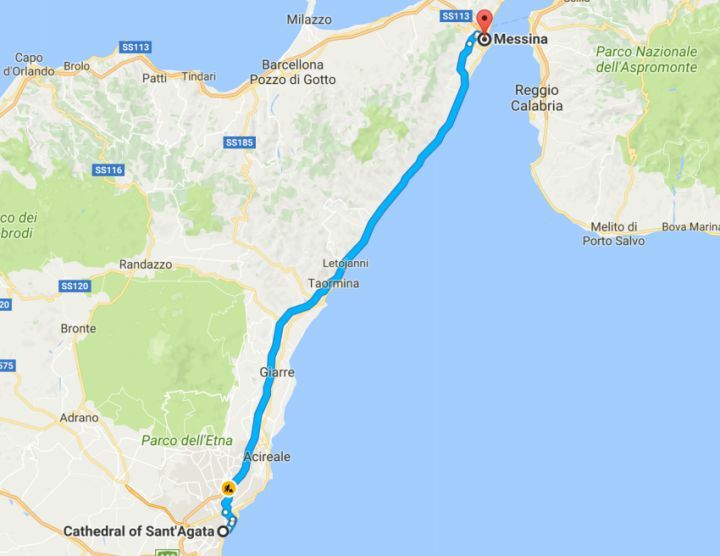 An amazing ride in Sicily takes you from Catania all the way to Messina, riding on the coast all the time. Made a detour once you reach Mount Etna – the tallest active volcano in Europe -, before continuing to Taormina. The total ride, without any detours and stops, is about an hour and a half. 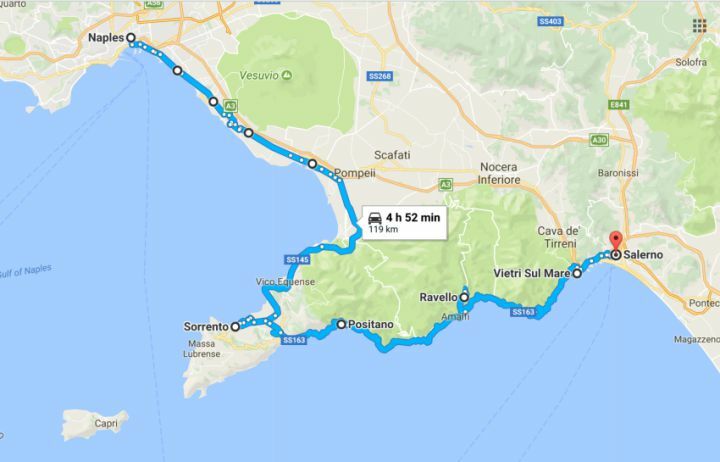 From there, you can ferry your motorcycle back to the mainland, and continue your ride in beautiful Calabria. Cris Puscas is a travel and lifestyle writer for BookMotorcycleTours.com. She loves landscape photography and enjoys discovering scenic drives in the world’s most unusual destinations.